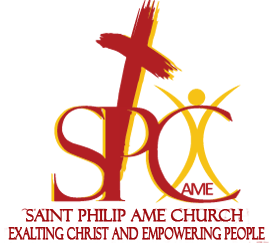 The history of Saint Philip AME Church is an eloquent testimony to the faith of the human spirit. Saint Philip Church began in Reynoldstown (Atlanta, GA) on Renfro Street, under the leadership of Reverend Browning. Later, under the leadership of Rev. C.A. Windfield, the second church was erected on Oliver Street, now known as Kenyon Street. Rev. J.R. Gardner began the structure at the corner of Wylie and Selman Streets in 1921 and completed the building in the spring of 1922. The strong determination of our first Board of Trustees led to the completion of the building that still stands. It has been said, that the stones for the church were brought from Stone Mountain by horse and buggy. The structure still stands and is being used by another AME congregation H.I. Bearden Temple AME Church. The church was totally destroyed by fire on the 4th Sunday in December, 1950. With the help of God and the outstanding leadership of Rev. O.F. Maddox, it was rebuilt by volunteers and donations. The membership marched back into the church in May, 1951. Rev. O.F. Maddox was Pastor of Saint Philip for 15 years. In November of 1966 Rev. Kelly was appointed to past Saint Philip Church. 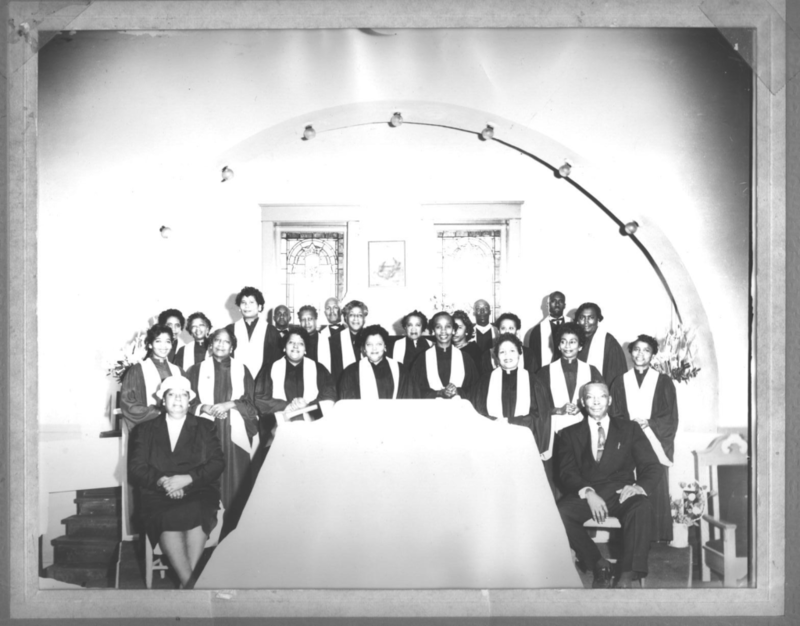 In November of 1967 Reverend Robert L. Alexander was appointed to pastor Saint Philip church. In1970, Rev. George Moore, Sr. was assigned to Saint Philip by Bishop Hickman. 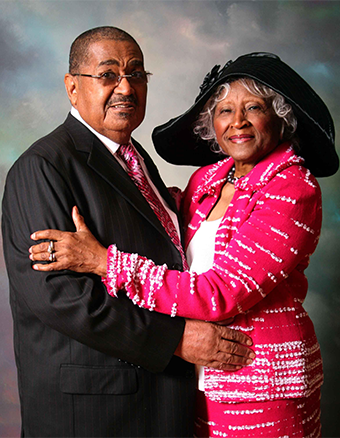 In 1977, a group of farsighted, faithful trustees under the dynamic leadership of Pastor George Moore purchased the edifice, now known as the Chapel, for $468,000.00. Under the leadership of Pastor and Mrs. Moore the Child Development Center opened in 1980, the J.R. Gardner Center was completed, and the first assistant, Reverend Augusta Hall, Jr was appointed in 1990. In 1998, a new Sanctuary was completed and in 2006 the Family Life Center was dedicated. 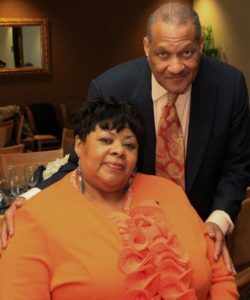 On May 20, 2011, Pastor George Moore retired after 40 years of dedicated and exemplary service and leadership. Under his capable leadership a number of programs focused on feeding the hungry, providing shelter for the homeless, etc. were created and executed. The membership grew from 200 members to well over 10, 000 members. to preach the word of God has helped Saint Philip to move to another level in spiritual growth. His visionary insights have cause major improvements to Saint Philip’s social media and online presence. Under his leadership, the church is now streaming on the internet and facebook live. So on any given Sunday, there are as many as 5000 people viewing our church on line. 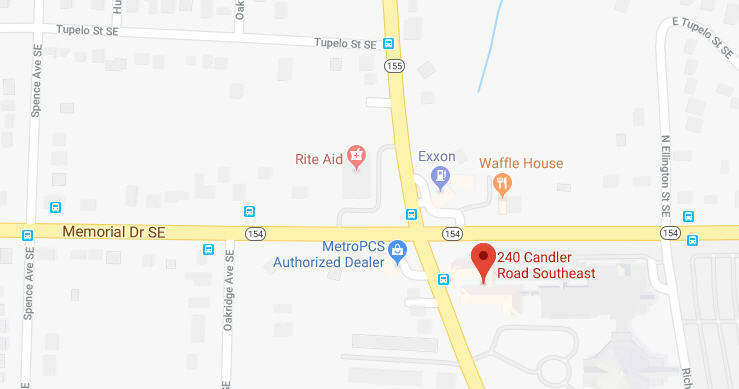 Sunday, Volunteer Recognition Brunch, etc.). He has introduced an eight week new member training session as well as led the efforts to establish a bond buying campaign when it was time to rework the church’s mortgage. 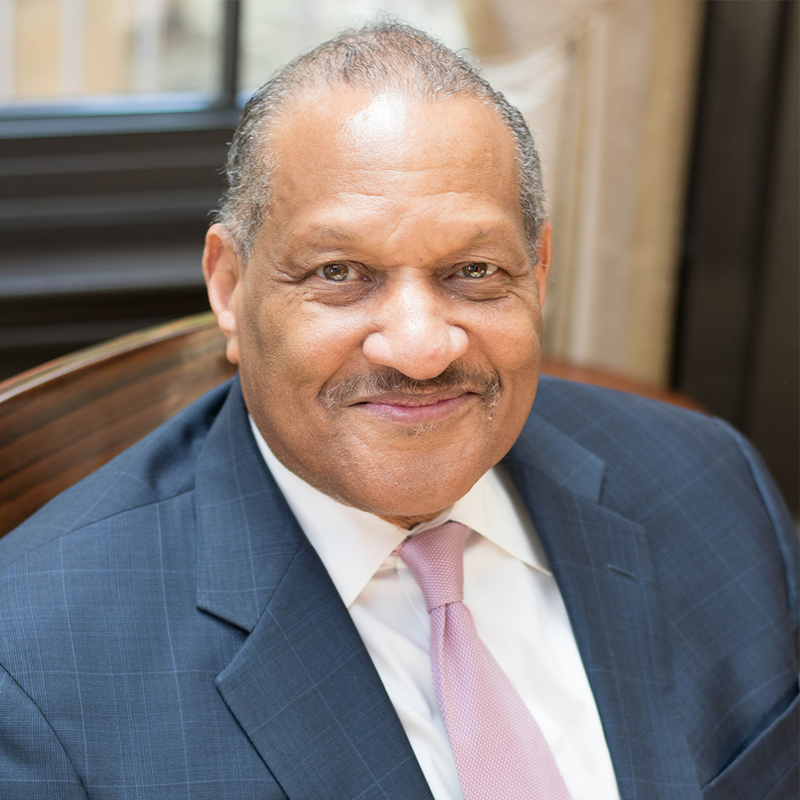 Dr. Watley with the assistance of capable church leaders, has continues to improve, expose and advance the kingdom of God and enrich the lives of the members of Saint Philip and beyond.